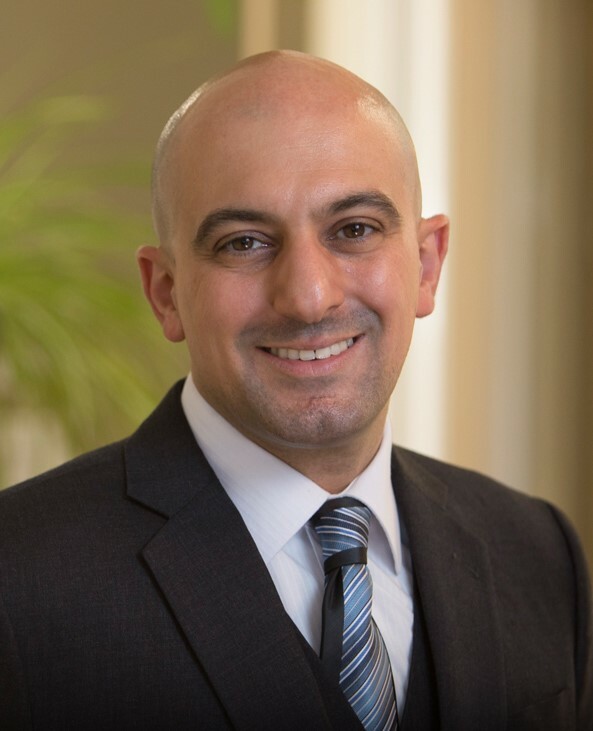 Dr. Nader Jahshan graduated from St. John’s College High School in Brantford with the highest cumulative average. He went on to complete a B.Sc. in Physics, graduating with Distinction from McMaster University in Hamilton. He received his Doctor of Dental Surgery at the University of Western in London, Ontario. He completed his residency at medical centres in Ohio and North Carolina. Since then, Dr. Jahshan has continued his development as a dental professional, receiving numerous accreditations and certifications from across North America. Dr. Jahshan also believes strongly in community involvement. He is a member of the Brantford-Brant Chamber of Commerce. He is a member of both the Ontario and Canadian Dental Associations, a fellow of the International Congress of Oral Implantologists, and a member of the Toronto Implant & Aesthetic Study Club.